Ann Wigmore, founder of the Hippocrates Health Institute, is one of the best advocates for the raw food diet. Even in her eighties she looked vibrantly healthy and much younger than her years. Shortly after Ann started on a raw foods diet, she was able to overcome illness and chronic fatigue, as well as slow down her visible signs of aging. Shortly after she started the raw food diet, her energy improved, her gray hair turned dark again, and her sagging skin tightened as though she’d had a face lift. If you’re interested in her story and what she learned, check out her book; The Hippocrates Diet and Health Program. 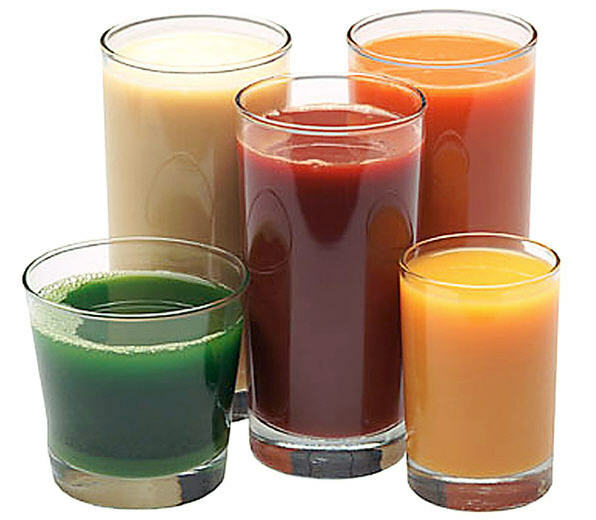 Clearly, there are anti aging benefits of juicing and/or consuming large amounts of raw foods, especially if your busy life keeps you from eating properly. Making time to juice your vegetables and fruits with out having to eat them all, is a big time saver!